SKU: 4. Category: Beauty Oils. Tags: CASTOR OIL, essential fatty acids, lightens dark spots, promotes hair growth, protects skin and hair. 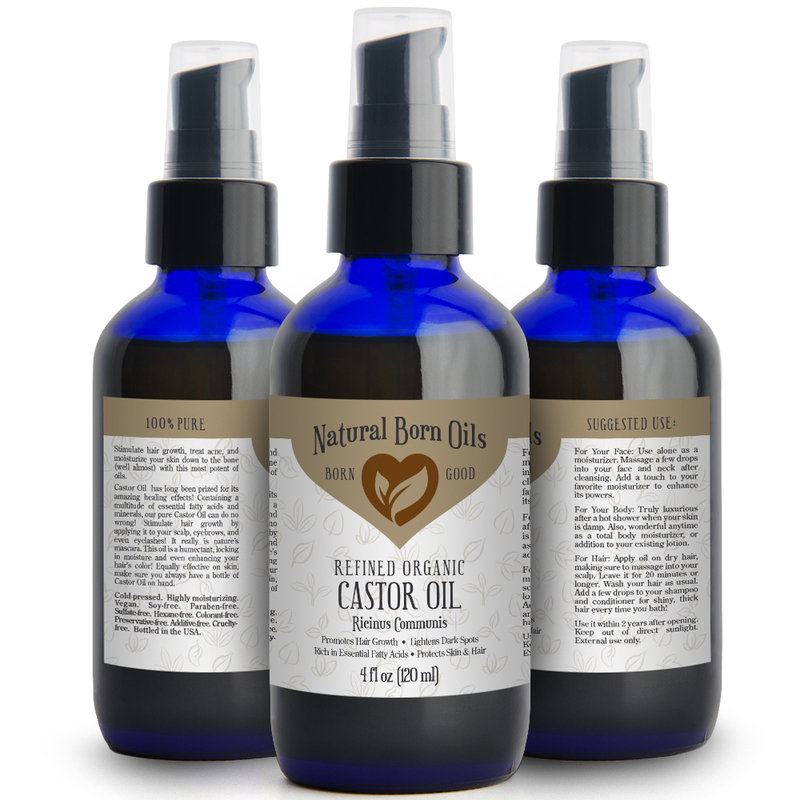 Containing a multitude of essential fatty acids and minerals, Castor Oil can do no wrong! Stimulate hair growth by applying it to your scalp, eyebrows, and even eyelashes! It really is nature’s mascara. 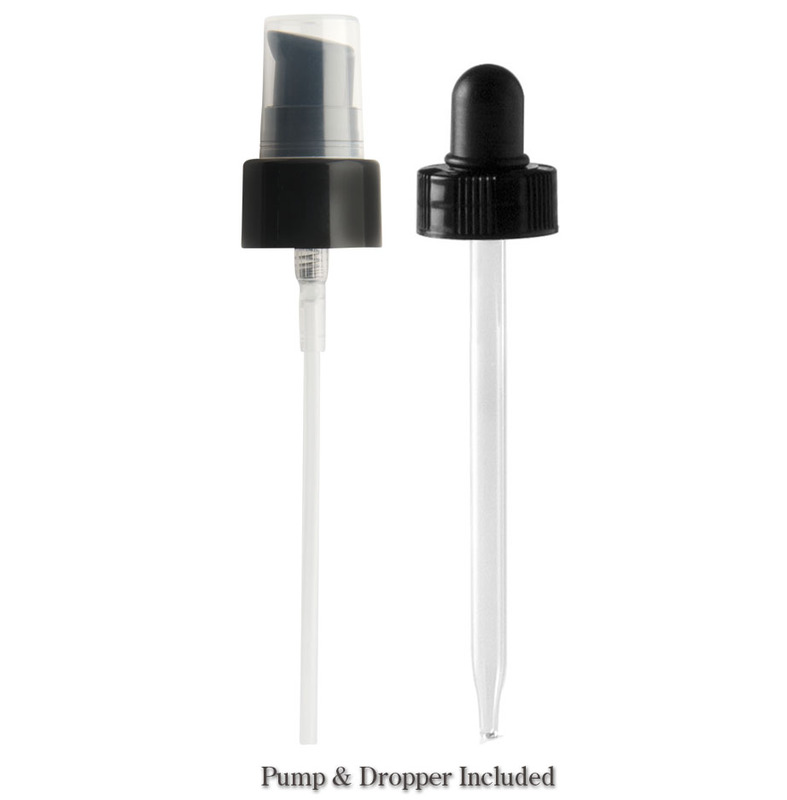 This oil is a humectant, locking in moisture and even enhancing your hair’s color! 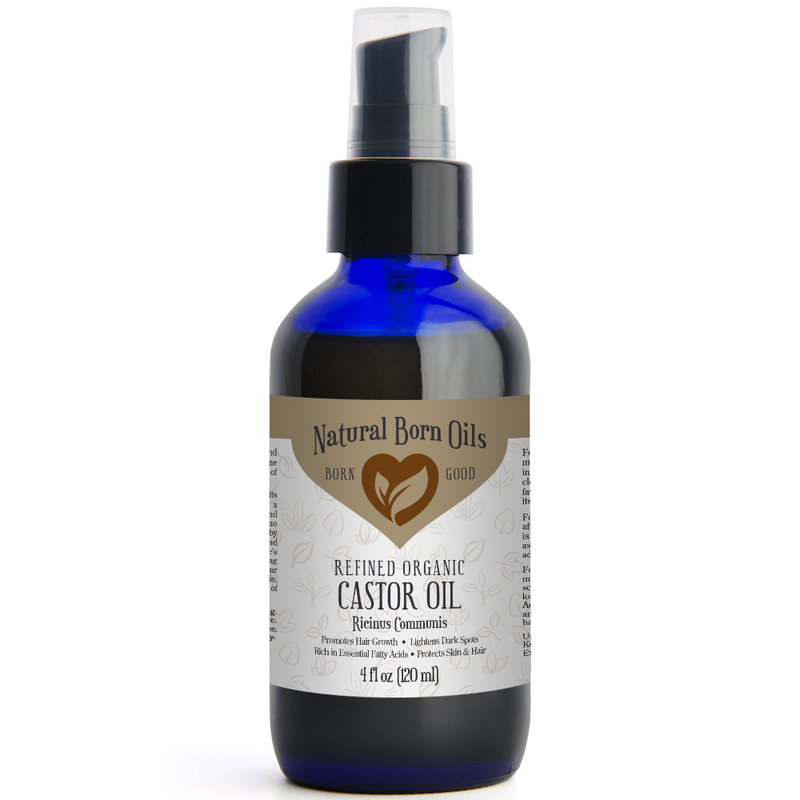 Equally effective on skin, make sure you always have a bottle of Castor Oil on hand. 100% pure. Organic. Cold pressed. Refined. Natural. Highly moisturizing. Vegan. Paraben-free. Sulfate-free. Fragrance-free. 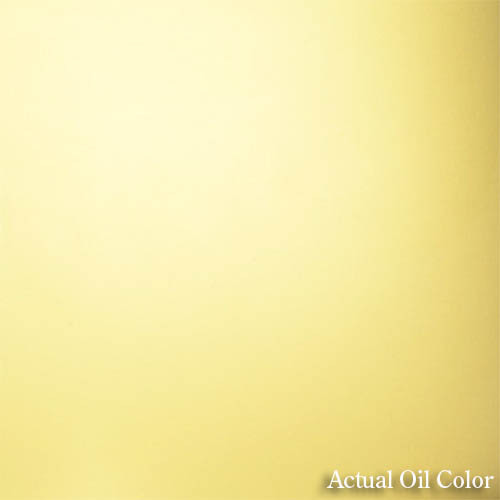 Colorant-free. Additive-free. Preservative-free. Cruelty-free. Bottled in the USA. The oil is cold pressed from the castor beans. Cold pressing assures that the oil’s nutrients and the antioxidants remain undamaged. The process involves crushing and grinding the kernels under a traditional mill stone or in stainless steel equipment and capturing the resulting oil. The heat created by the process is not high enough to damage the oil. Processing temperature cannot rise above 120 degrees F.